The company EuroClean began its activity in Moldova in 2007. During this time our company showed itself as a reliable partner of our customers. - We strive to provide services in order that the result of our work, and namely cleanness, become your trademark. - Our purpose is to free you from all the concerns related to cleaning: so you will be able to focus on you professional duties or pay more attention to family and friends. - Our work is mainly aimed at corporate customers. We offer complex service of real estate facilities: daily thorough cleaning of offices, commercial and business centres. We are ready for any form of cooperation and will be happy to see you among our customers. 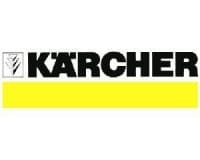 World leading manufacturer of equipment for professional cleaning of premises and surrounding areas. 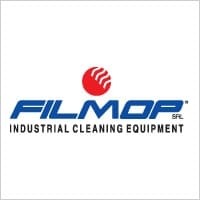 One of the world's leading manufacturers of equipment for all types of cleaning works.